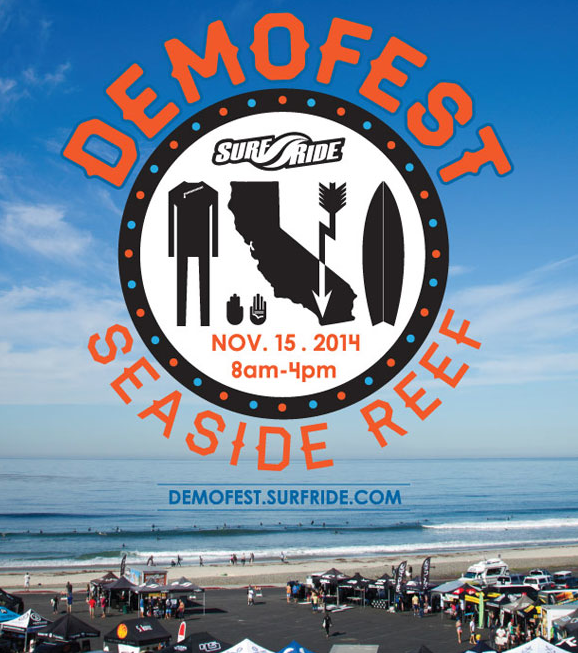 Surfride Demofest 2014 is this Saturday! Mark your calendars, and please take note, this year we will be at Seaside Reef from 8am – 4pm. We’ll be giving free demos of all the latest …Lost surfboard models. Looks like the wave are going to be good too. See you there! What: Free …Lost surfboard demo! DEMO IS FREE — JUST BRING YOUR ID!